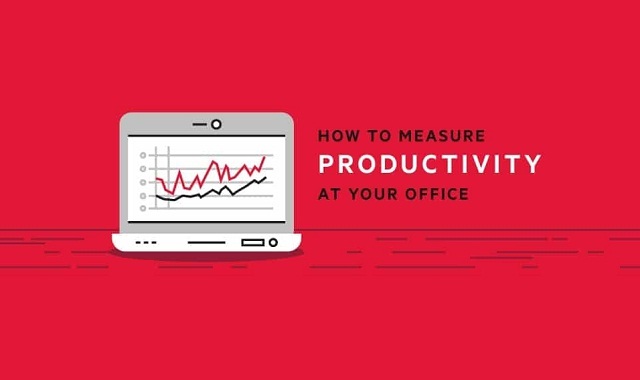 How to Measure Productivity at Your Office #infographic ~ Visualistan '+g+"
The question then becomes: How can employers and employees effectively measure productivity—and enjoy all the benefits that come along with doing so—in an office setting instead of in a factory? Thankfully, it’s easier than it sounds. These five strategies are a great place to start.